Now in its 30th season, the Ogontz Choral Workshop offers extraordinary opportunities for singers, church musicians, and choral conductors to explore repertoire with some of the world’s leading choral directors. Registration is open to anyone; no auditions are required (pre-registration and tuition payment is required). Past participants have come from across North America and beyond and have included singers and musicians of all backgrounds. 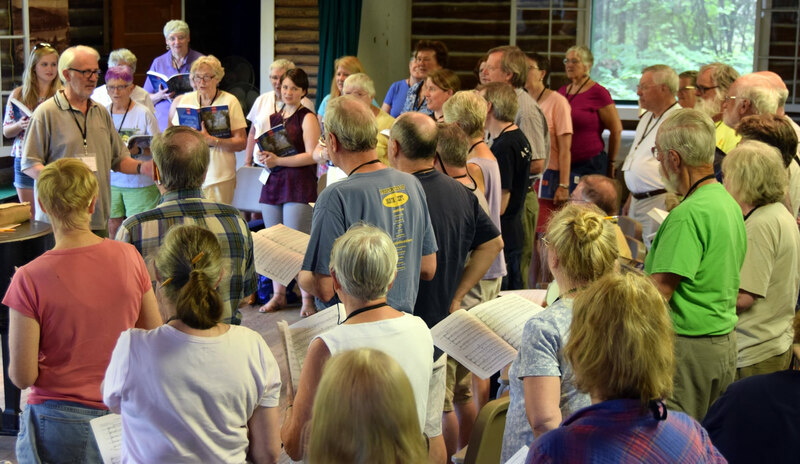 Along with the featured guest artists, participants learn together, rehearse, relax, and sing for a week at the intimate rustic retreat known as Ogontz Camp in the White Mountains of New Hampshire. 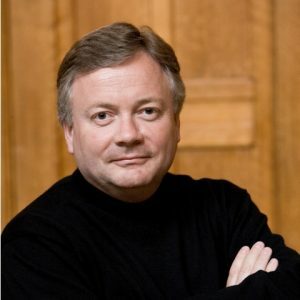 The 2019 workshop will be led by David Hill, director of the Bach Choir of London and Yale University’s Schola Cantorum. 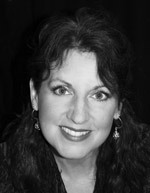 Participants will work with voice clinician Paula Rockwell, a member of the faculty of Acadia University, Nova Scotia. She will lead sessions in vocal technique and masterclasses. Participants will enjoy a solo recital from Paula toward the end of the week. 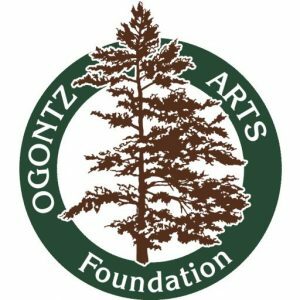 Unlike many summer choral workshops, which focus on a culminating public performance, the Ogontz Choral Workshop is an opportunity to become immersed in several masterpieces without the pressure of preparing to perform. Renowned for his fine musicianship, David Hill is widely respected as both a choral and orchestral conductor. He was appointed Member of the Order of the British Empire (MBE) in the 2019 New Year’s Honours for services to music. Hill currently serves as Professor Adjunct of Choral Conducting and Principal Conductor of Schola Cantorum at Yale University and Musical Director of London’s Bach Choir. Since completing her graduate studies at University of Toronto, Paula Rockwell has been steeped in musical projects, performances and music festivals in Canada and the United States. She teaches Applied Voice, Diction for Singers, Scene Studies, and The Singing Actor at her alma mater Acadia University. George Kent has devoted his life to music, and he has raised the artistic standards of his home community of Westerly, the state of Rhode Island, and New England as well. 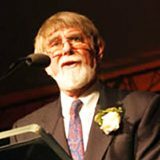 The Chorus of Westerly, which he founded in 1959, is now widely known as a Rhode Island performing organization of reliable artistic excellence. Completed in 1904, Delius based this work on a poem by Walt Whitman. Chorus, baritone soloist, and orchestra combine to express poignant emotion and evoke the many moods of the sea. This new collection includes 28 exceptional oratorio choruses and short choral works, all in carefully researched editions. Make a tax-deductible contribution to support the Choral Workshop.